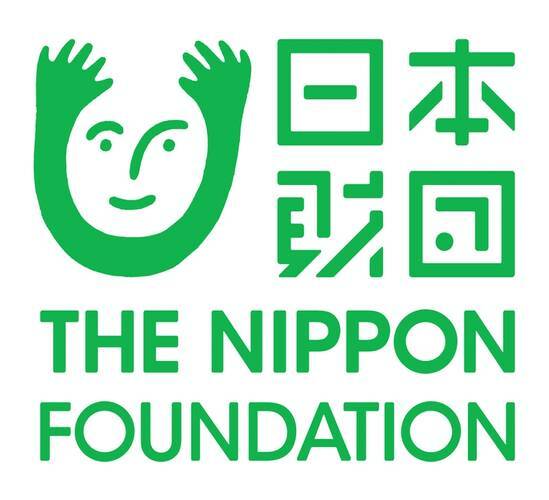 Nippon Foundation is a philanthropic organization active globally with a simple mission, social innovation. While its activities today cross many activities and borders, when founded in 1962 its efforts focused largely on the maritime and shipping fields. 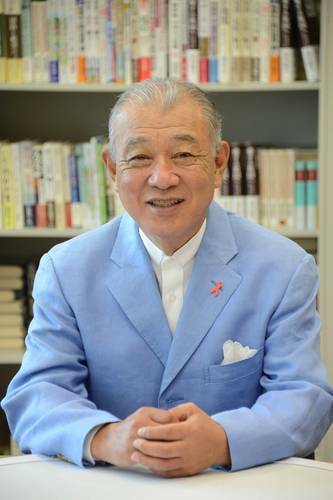 Last month in Houston we spoke with Nippon Foundation Chairman Yohei Sasakawa, focused specifically on Nippon Foundation’s activities in and around the world’s oceans. 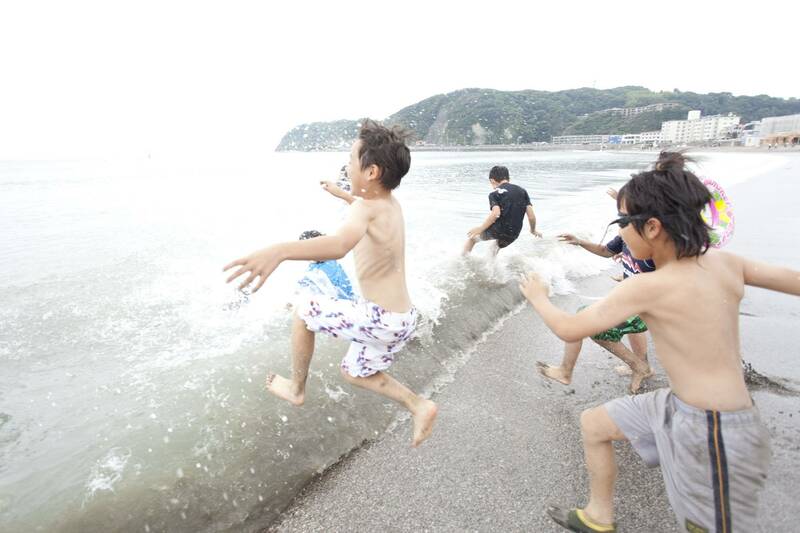 Please explain the most important activities today for the Nippon Foundation, and specifically, discuss the importance of the oceans in your work. Let’s first start from talking from the grand view, in general, in terms of why I deem the ocean to be important. Looking specifically at the Nippon Foundation, the activities of the Nippon Foundation are related mostly to humanitarian aid and support, globally. We focus on ocean because it is directly related to the sustainability of the human life on earth. Today we live in speedy times; everything moves quickly, and people tend to focus on what might happen tomorrow or maybe 10 years from now at the best. But if you think about the health and the sustainability of the ocean, this is directly related to whether the humans will be able to live their life on earth 5,000 years from now. These are the bigger, longer span questions that we keep in mind of when living our lives, because the ocean is in danger, especially from over-fishing and the various other problems around the globe. We know more about the topography of Mars, which is 15 million km away, than we know about the topography of the bottom of the sea. 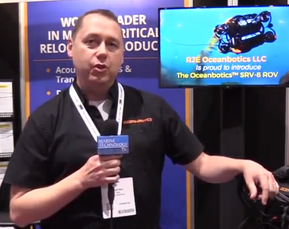 We feel that we also need to start focusing on problems relative to ocean. 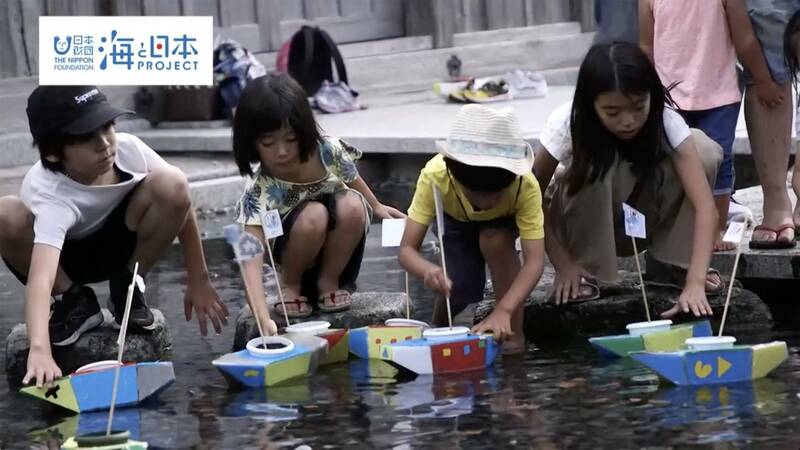 So how would you describe the importance of the Nippon Foundation’s work to promote ocean governance? Looking from the global aspect, as I mentioned, the ocean is something that will help determine the sustainability of human lives in the future. Looking at the ocean as a whole, although 70 percent of earth is covered by sea (and most of that is open sea), there isn’t a global leader to oversee this entire ocean from a comprehensive perspective from the standpoint of governance or management of the seas. I have been saying that we need to have some kind of organizational system in which the comprehensive management and governance would be put in place for this vast amount of the sea that surrounds us, from a sustainability standpoint. Many people say “sustainable development,” but this usually is for a span of 10 to 20 years. We feel that there should be much longer span that needs to be applied if we talk about the sea, and at the same time to define what exactly the scope of this sustainability is all about, in order to save the seas that surround us. I have been preaching the importance of this often. 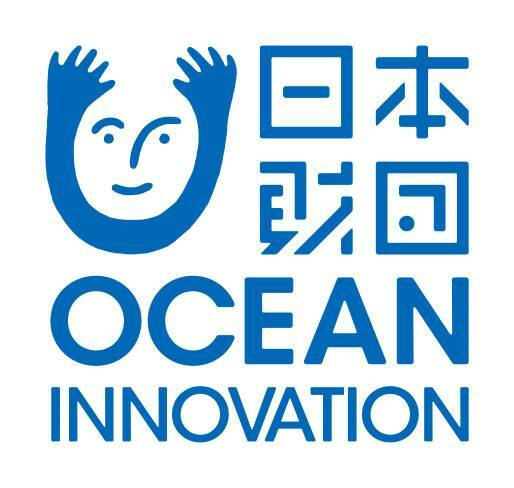 What are the next steps for the Nippon Foundation in terms of ocean governance? We feel that the human capacity building is essential, to educate people and having the expertise to manage this ocean (from a global perspective). For the last 30 years we have been educating 1,200 people from 140 different countries, educating from the standpoint of expert capacity-building. Scientific knowledge, such as measurements for the topography and bathometric chart-making, is essential. At the same time, (this creates) educated people who would be able to run the maritime, or port, related to the sea agendas. And having these experts in place, we feel that these people would now be able to collaborate in a cross-border manner in order to build more of a comprehensive system, or organization, in order to be responsible to oversee the oceans around the world. In Houston at OTC Nippon Foundation signed an MOU with Deep Star. What is the significance of this MOU? 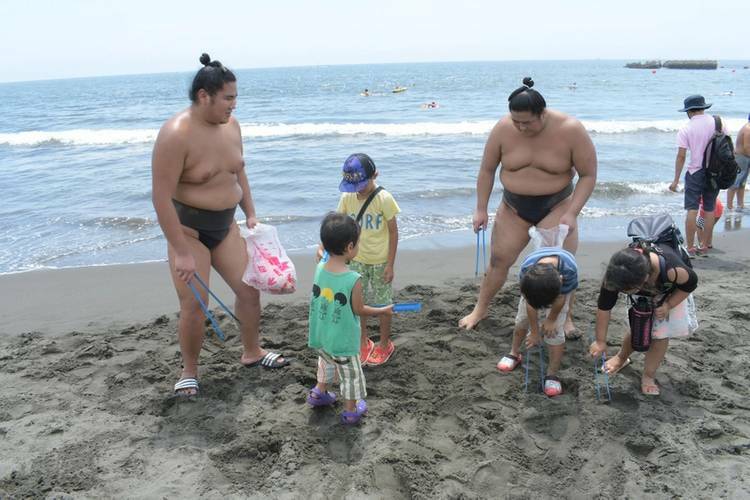 Starting from more of a hands-on level, it has to do with the natural resources that are scarce in Japan. As you know, in Japan we do not have any oil or natural gas that we can rely on from our land, but recently, the new discoveries were made that there are some rare metals, as well as other resources, that lies down below in the sea surrounding the archipelago of Japan. At the same time, we do not have the means or the technology to extract those resources. So this is something that Japan will have to acquire, as soon as possible, in order to leverage those resources. Japan is well known for having sophisticated technology, in areas such as robotics and artificial intelligence. When it comes to Deep Star, they are well-known in terms of working in the field, hands-on. So from that standpoint, we feel that the younger generation of Japan would be able to have the opportunity to be further educated and trained, together with Deep Star, to acquire the necessary capabilities that will be instrumental in the future. We feel that by collaborating with Deep Star will provide a lower cost and safer way to rely on the oil and natural gases from the seabed that surrounds the archipelago of Japan. How does this contribute to the future of the oceans? The long-term future of human life depends on healthy oceans. And I think that as oil and natural gases on land start to deplete, we have to look below the sea. There has to be technology to do this safer and at a low cost, extracting resources in an accurate manner. So it is important to extract the resources accurately and safely to help maintain a healthy ocean. Just one more question. When you look at all of the threats to the ocean today, is there one that stands out? It is quite difficult to name only one particular threat when it comes to what’s happening in the seas; therefore, I would say there are many threats that endanger the life under the sea. I have visited 125 countries around the world in my life, and when it comes to the problems in the sea, it is not only the problems that come from the developed countries, but there are a lot of developing countries that contribute to that threat, as well. The plastics that you have mentioned, as well as the PVCs – the vinyls – those are flowing into the sea and being eaten by many of the lives that’s living in the seas. Recently there was news talking about shrimp that live 4,000 meters below the sea eating some plastics, with tiny little particles of the plastics discovered in the stomach of these shrimp. If these little lives are polluted with plastics, if you think of the chain of the ecosystem, the larger fish, when they eat these shrimps, would also be endangered. So this is greatly impacting the entire ecosystems of the fish chain down below the sea. Another threat that we see is the acidification of waters, which has already started and is affecting the life of the sea. You also see global warming affecting the migration of schools of fish, which affects the lives of these people who are reliant on the life under the sea. So just thinking of all these together, if we lose the life of the fish from the sea, many people on the earth are actually eating these fish as their staple food, so the people would not be able to sustain their livings. So from that sense, we feel that there is a tremendous urgent importance in retaining and sustaining these ecosystems that are prevalent in the sea. A growing world population, over-fishing of the seas and climate change are all affecting greatly of the lives in the seas. So I think that the age has come in which people would now have to start protecting the oceans.